Some of our most popular vacationers are families. Whether you have a large or small group, a family vacation is a special time that all of us look forward to. I know that during my families vacations, some of our best times are those spent in a new restaurant that we have never tried before. Sometimes it can be hard to find the best restaurants to go to when you’re in a place you are not familiar with, so this series is meant to help vacationers pick the best places to eat in the entire North Idaho area. Family dining should be a mix of age-appropriate atmosphere, food selection and great extras like TV or games. 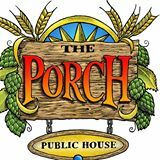 After sitting down with Ken Huitt of Idaho Trust, he narrowed his recommendations down into a top two for families – Seasons of Coeur d’Alene and The Porch Public House in Hayden. Seasons of CDA is located at an old brewery’s location. 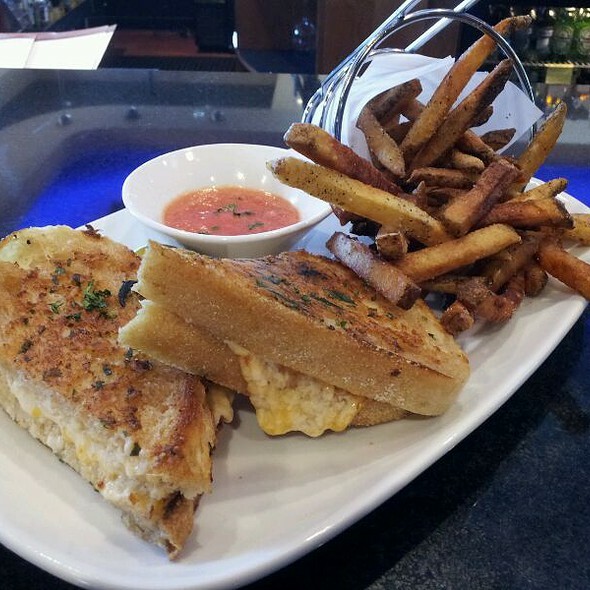 Seasons has a wide assortment of food, from top burgers and brews, soup and salad, seafood, steak, chicken and more. Why it’s great for families – Seasons has a large TV, big dining area and Ken says the restaurant is “never too loud.” They also have a great selection of food for all preferences. Seasons wins big points with their year-round catering service, so if you have a big family event happening during your stay, consider them to cater your event. They also have a large event space within the restaurant that Ken says is great for birthday parties and family celebrations. Price – $10-$20 a person for dinner. Location – Seasons is located downtown, close enough to walk from many of our downtown properties like Coyote Cottage or Mill Street Lodge. When To Go – On Tuesday nights, Seasons offers a seafood night that Ken recommends. On Thursdays, Seasons does a popular “burgers, beer and fries” special. Best Buy – Ken recommends the Mahi Fish Tacos ($10). Includes mango salsa, cilantro cabbage, and an assortment of tortillas. The Porch is located in between the Hayden and Avondale golf courses. Ken loves it because you can walk or drive your golf cart right up to the restaurant after a game. Salads, sandwiches and specialty dishes shine among their menu. Why it’s great for families – They have a giant porch open during the summertime, where you can look out onto the golf courses. Ken says it is an exclusive location, where many families come to relax and unwind after a game. Location – A short drive from our multiple Hayden Lake properties, The Porch is a great choice for our families staying at the Hayden Lake Lodge or Water’s Edge Cabin. When To Go – The most popular time is during summer, when the large porch dining is open and there are people coming in from the lake and golf courses. However, The Porch is open year-round. Best Buys – Ken recommends the Santa Fey Chicken Sandwich ($10.95) and he says the kids will love their dessert called The Moon Unit; a giant brownie covered with vanilla ice cream and drizzled with chocolate syrup.